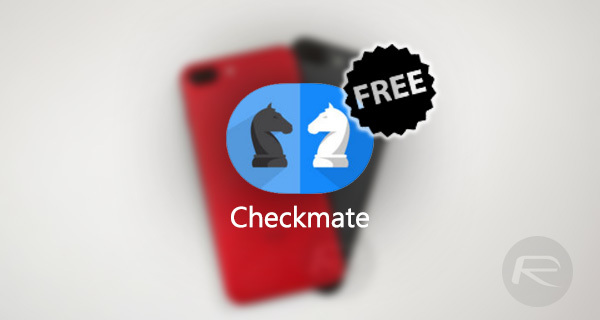 You can download the iMessage game, Checkmate, for iOS for free as part of Apple’s Free App of the Week promo, saving you up to $1. Here are the details. It’s that time of the week again! Those who enjoy dabbing into something other than just the usual iOS games or productive apps will absolutely love what Apple has in store this time around as part of its Free App of the Week initiative for iPhone and iPad users. Usually retailing for $0.99, you can now download this app absolutely free till Thursday. Simply start a conversation with someone, select the Checkmate! app and tap “New Match” to begin. You can play multiple matches with other people at the same time – even across all your devices! What are you waiting for? It’s time to choose your opponent, make your move and play Checkmate! 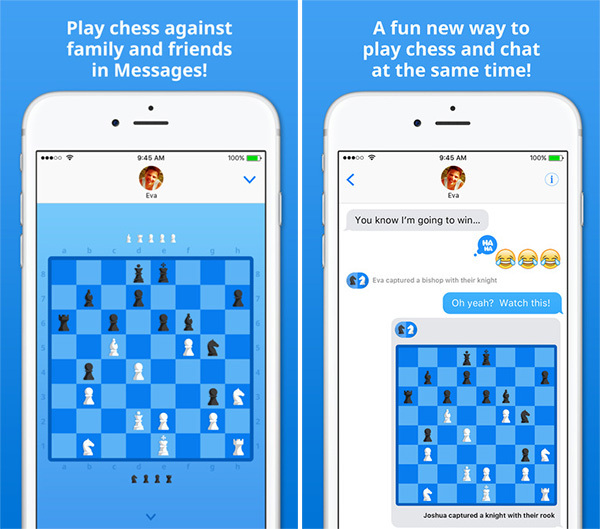 While getting into a game of chess with your friend on the other end of the iMessage app is one thing, being able to play the game with as many friends in different conversations is entirely something else. With the app installed, simply open up the Messages App Drawer, pick out the Checkmate icon and voila! Let the games begin! As mentioned earlier, you can download Checkmate app from the App Store right now for free till next Thursday.